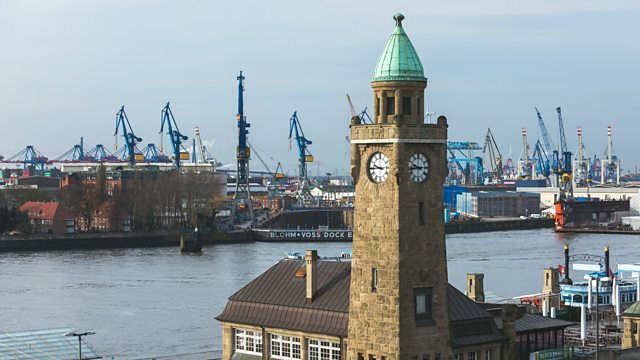 Caroline Bayley reports from Hamburg in Germany on how companies there are preparing for Britain's exit from the European Union. The UK is one of the port city's most important trading partners and one thousand firms in the area have business links with Great Britain. So it's not surprising that there's a flurry of activity in Hamburg in the final weeks before the UK's departure. But how do you plan for Brexit and a new trading scenario which has not yet been finalised? We speak to those who are planning ahead, as well as British workers, concerned about their future status as employees in Germany, and many who simply don't know what to do.